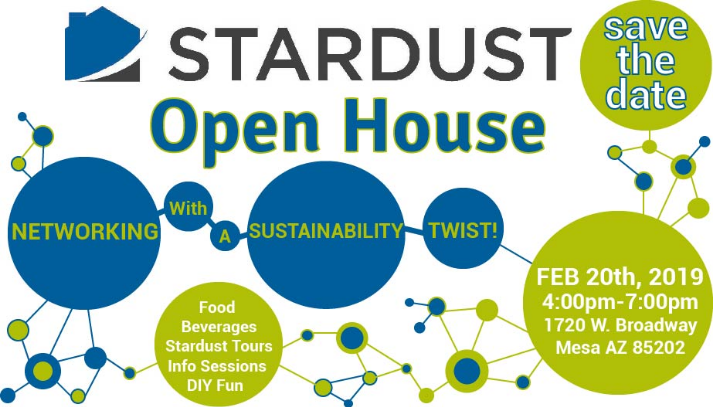 Arizona Green Chamber of Commerce - Stardust Open House: Networking with a Sustainability Twist! Join local Real Estate agents, the National Association of Productivity and Organizing Professionals and Stardust for an evening of food & drinks, creative reuse projects, Stardust tours, valuable industry info sessions and networking that will help you join in the green real estate movement. 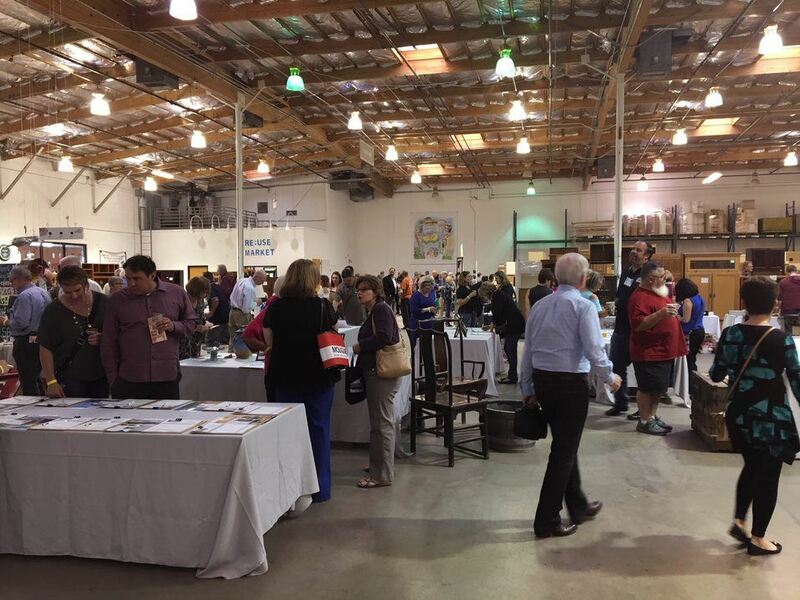 Stardust operates two Valley reuse centers which sell salvaged and gently-used building materials to make home improvement projects more affordable for everyone, with the goal of promoting reuse. Proceeds generated from our stores support programs and services dedicated to reducing landfill waste while providing essential household and building materials to families and individuals in need.